Cementing its place as one of the biggest hitters in the world of sports, Australia plays host to a number of major sporting events, from sailing regattas and surfing to Formula One. We take a look at some of Australia’s greatest sporting events and the best way to experience them. As the most celebrated event on Australia’s horse racing calendar, the Melbourne Cup Carnival draws more than 100,000 revelers to Flemington Racecourse each November when four races take place over a span of seven days. Marrying sport with fashion, food and entertainment, the event kicks off with the AAMI Victoria Derby Day when spectators follow a black and white dress code. The pinnacle of the event, Emirates Melbourne Cup Day, falls on the first Tuesday of the month each year and is even declared a statewide public holiday. Pop-up stalls by top restaurants, wineries and breweries are set up at the racecourse throughout the event, while eateries and bars across the city play their part by hosting their own events. Held each January, the Australian Open is the first of the four major tennis Opens to that take place around the world every year. Melbourne’s Grand Slam event is held in the enclave of stadiums and outdoor courts of Melbourne Park. 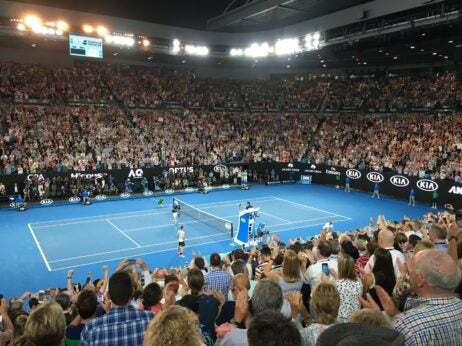 Here spectators can see Roger Federer and Serena Williams defend their titles on each court and catch live music in the neighboring park, Birrarung Marr, where pop-up stalls by Melbourne’s culinary greats have also been set up for the occasion. For the ultimate experience you can either book a Superbox for you and friends (or for a chance to show off to work colleagues), alternatively for a once in a lifetime experience you can buy a Show Court Finals ticket giving you the opportunity to eat dinner on the court before taking your seat for the grand finale. 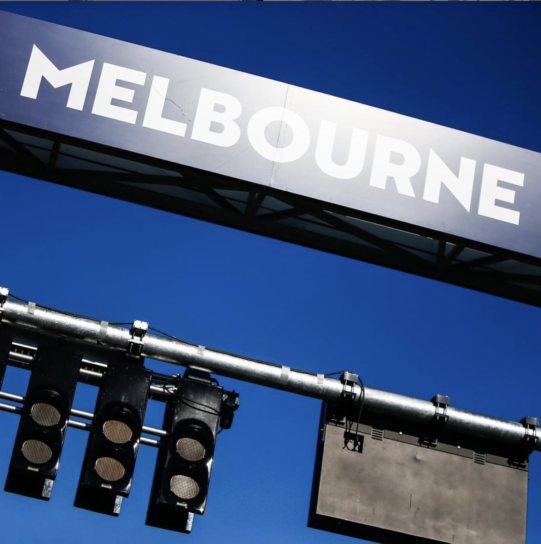 Each year in March Formula One makes its way to Melbourne for the Australian Grand Prix when a racetrack is set up in the inner-city area of Albert Park, making it one of only five street circuits in the Formula One season. 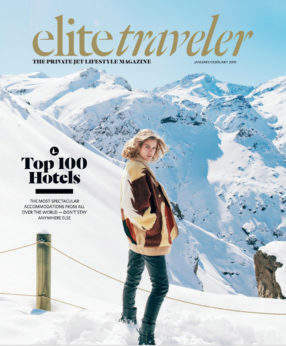 Grand Prix Travel packages can be booked ahead of time to combine entry to the main event with luxury hotel stays and entry to the Grand Prix Travel exclusive Weekend Preview event. 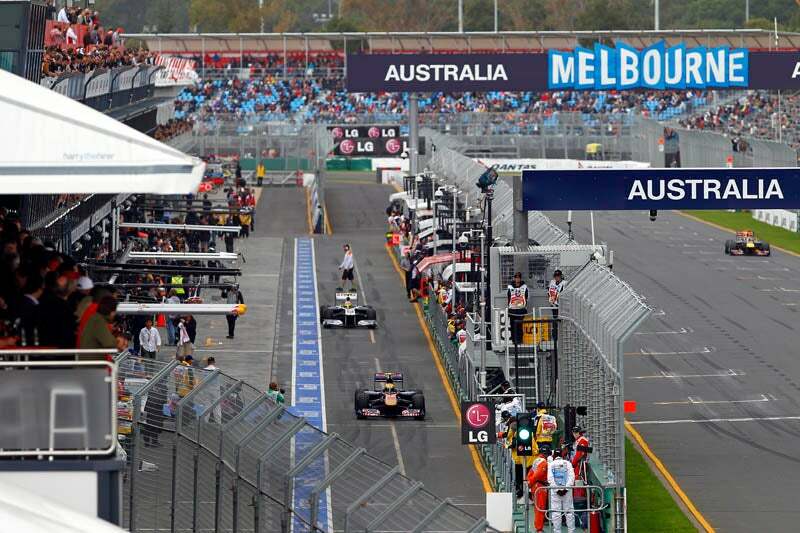 In 2018, the Australian Grand Prix takes place from the 22nd to 25th of March. For an exclusive experience book a Formula One Paddock Club ticket, giving you a bar situated directly above the Formula One team garages and pit lane. As the largest keel boat regatta in the Southern Hemisphere, the Festival of Sails has more than 300 yacht entries and 3,000 competitors taking part each year. And having been established back in 1844, it’s also the nation’s oldest sporting event. In addition to the action taking place on the water, the Festival of Sails encompasses the Waterfront Festival, with acts being hosted across three stages, arts and craft stalls and a selection of fine food and wine. The festival is held at the end of January in Geelong, an hour away from Melbourne. Make the most of your time in Melbourne by seeking out the city’s top restaurants. 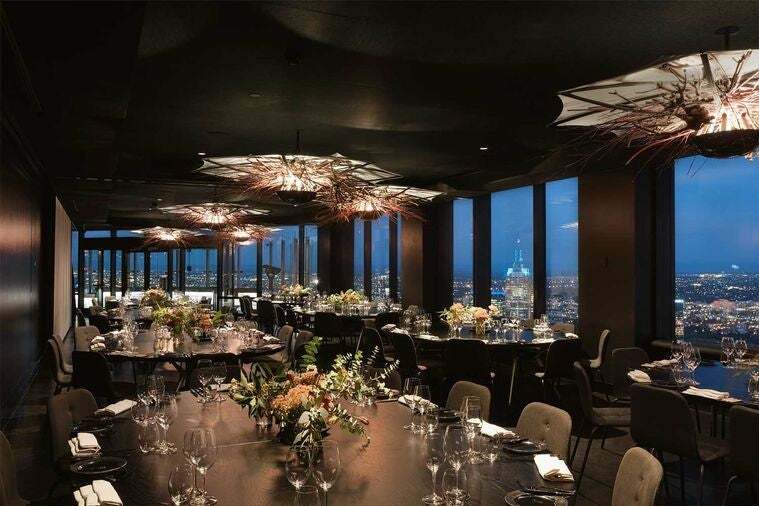 Head to Vue de Monde for chef Shannon Bennett’s modern Australian-French fusion plates, Attica for innovative cuisine by award-winning chef Ben Shewry and Dinner by Heston for chef Blumenthal’s inventive dishes including his iconic ‘meat fruit’ course. Stay at The Langham on Melbourne’s Southbank promenade for views across the Yarra River and city skyline. 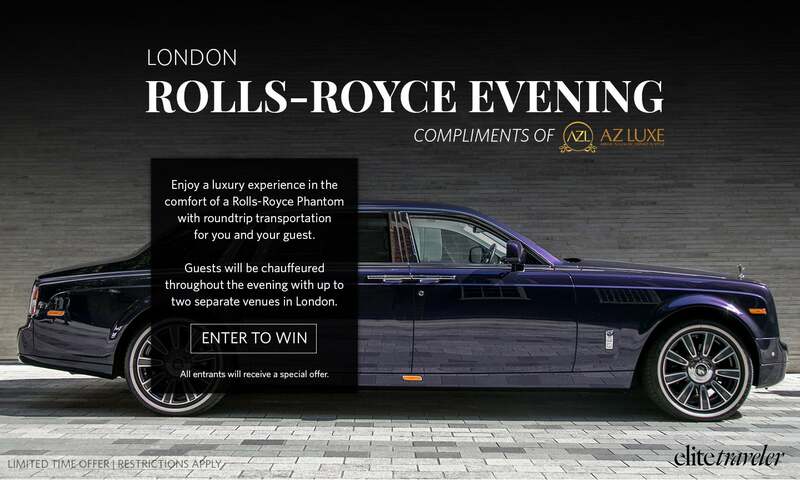 The elegant hotel is also home to the Asian-inspired Chuan Spa, award-winning restaurant Melba, Aria Bar & Lounge, and the Afternoon Tea with Wedgwood. Alternatively, stay at the Grand Hyatt Melbourne, which is considered one of the city’s grandest hotels as it fuses opulent interiors with luxury amenities such as the City Club Health & Fitness Center and signature restaurant Ru-Co.
Australia’s biggest festival of surfing, music and lifestyle, the Australian Open of Surfing, is kicked off each year with the World Surf League on Manly Beach. In addition to featuring WSL-sanctioned QS 6000 Men’s and Women’s Pro events, the festival encompasses BMX and skate events, along with live music performances and beach club revelry. Taking place over 630 nautical miles (727 miles to land lovers), the Rolex Sydney Hobart Yacht Race is one of the most prestigious yachting competitions in the world. Now in its 73rd year, the event opens in Sydney, as its name suggests, before crews from around the world race along the southeast coast of New South Wales, looping around the Forestier Peninsula of Tasmania and finishing at the historic Battery Point in Hobart. During last year’s competition one daring skipper took on the race in a rubber dinghy, braving the 40 foot waves in a one-man boat. Sydney abounds with exceptional restaurants, which together span a diversity of culinary styles. 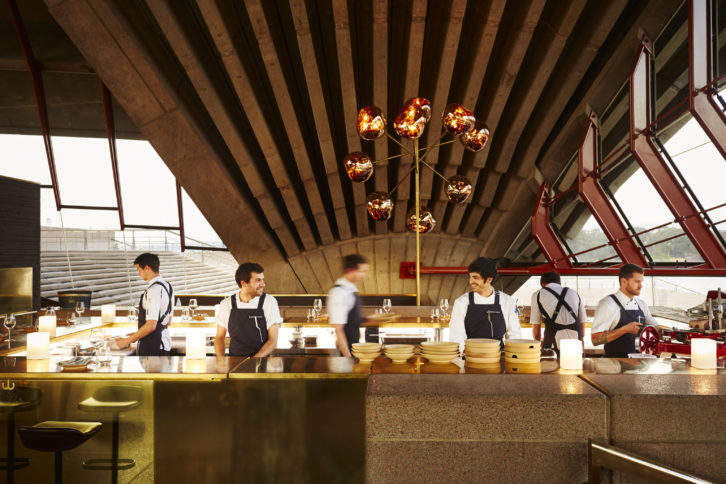 One that’s consistently ranked among the very best is Quay by chef Peter Gilmore, whether it’s the location on Sydney Harbor or modern cuisine that impresses most. Sepia on Darling Harbour then offers a fusion of modern Australian and Japanese cuisine, which has been created by chef Martin Benn and his team. For impressive views over Sydney harbor and its most iconic landmarks, stay at Four Seasons Sydney within the CBD. Interiors here are classic yet contemporary in design while modern Australian cuisine is served at Mode Kitchen & Bar. InterContinental Sydney then lies within the restored 1851 Treasure Building, offering harbor views from Club InterContinental on level 31, a collection of restaurants and bars including the award-winning fine dining spot 117 Dining, and the Odyssey Health Club & Spa. Sydney abounds with exceptional restaurants, which together span a diversity of culinary styles. One that’s consistently ranked among the very best is Nomad, a restaurant that blends traditional Mediterranean flavors with some of Australia’s finest produce. The restaurant’s chef, Jacqui Challinor, specializes in traditional cooking techniques such as fermentation, pickling and smoking, offering one of the city’s most varied and adventurous menus. One of Australia’s most prominent yachting events, Audi Hamilton Island Race Week, is the largest regatta in the Southern Hemisphere with an idyllic setting on the edge of the Great Barrier Reef. Each August hundreds of yachts from Australia and across the world gather for the race week as they endeavor to sail the island course. 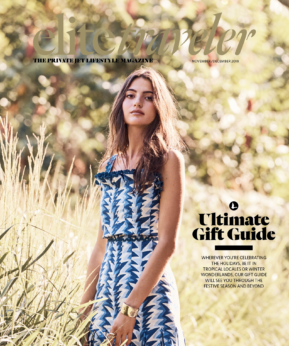 This is paired with more than 100 events from food markets, yoga and outdoor movie screenings to cocktail receptions and pool parties. The most desirable place to stay on Hamilton Island is the luxury resort Qualia. Positioned on the northern-most tip of the island, the resort provides seclusion and uninterrupted views of the surrounding water and islands. 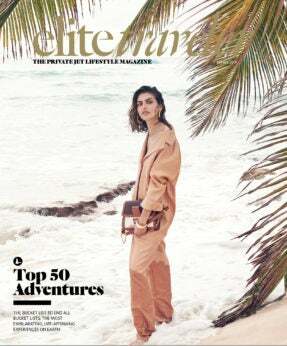 The sprawling pavilions come complete with infinity pools and a range of dining experiences are on offer throughout the resort, along with the sanctuary provided by its spa.